Mini 27 - Are Safety Conferences Important? Mini 25 - Does Micro-Management in Safety Still Occur? EP 47 - Was it a controversy? Mini 24 - Why is safety so boring? EP 46 - Where's Rondo? Mini - 20 Pattern Recognition...Again? Mini 16 - What if one principle was missing? Mini 10 - What's Going On? Mini 6 - Is bullying considered a safety issue? EP 26 - Did we lose them in transition? Mini EP 3 - When was the last time you checked? Mini EP 2 - Where next? Mini EP 1 - Is there a better question? 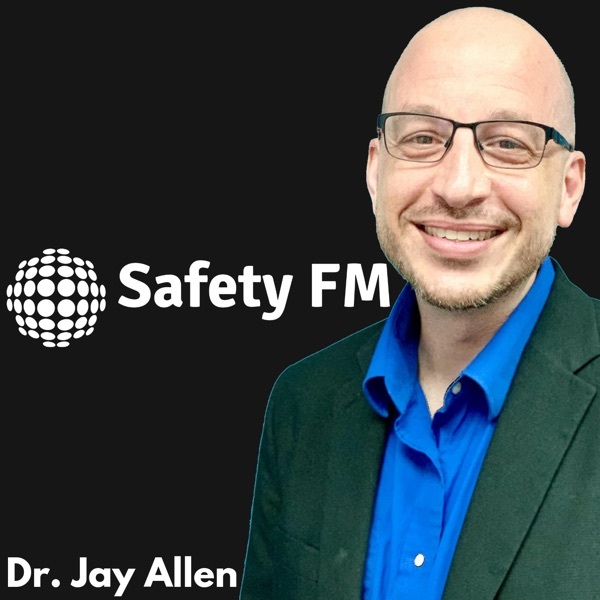 EP 23 - What's wrong with the safety industry? EP 15 - Did we forget about the supervisors? EP 13- DQ files, are they important? EP 12 - Safety Management System, do I need one? EP 9- What does your company's safety culture look like? 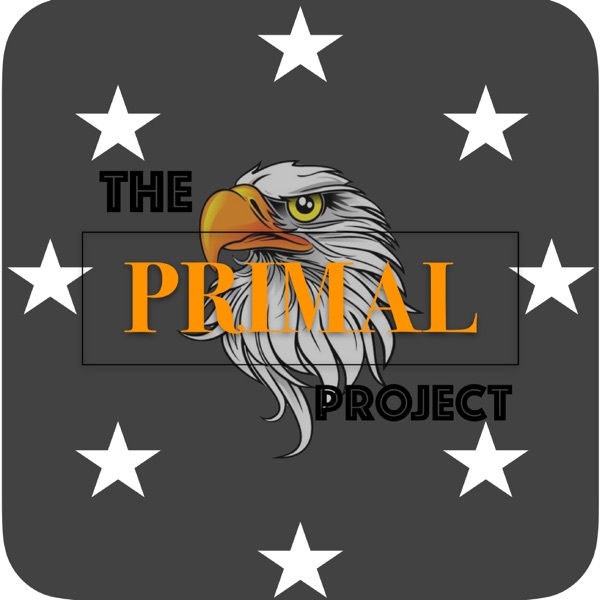 EP 8- Are you following the FMCSA guidelines? EP 4 - You have questions?